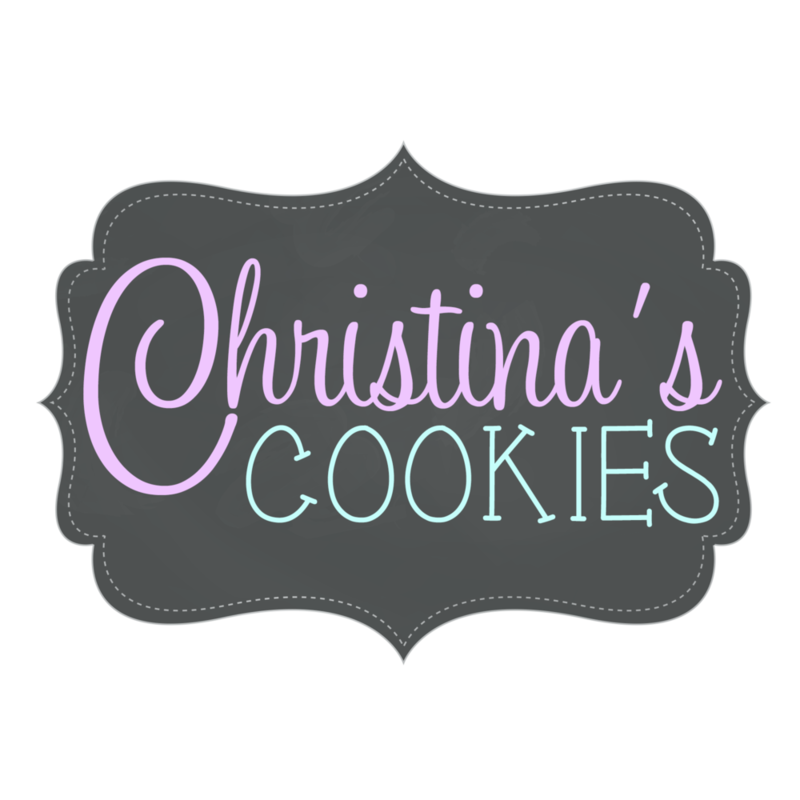 Christina's Cookies is Located in Lubbock, Texas. Holiday gift sets available at SHOP COOKIES. Thank you for visiting my ever evolving website!! !